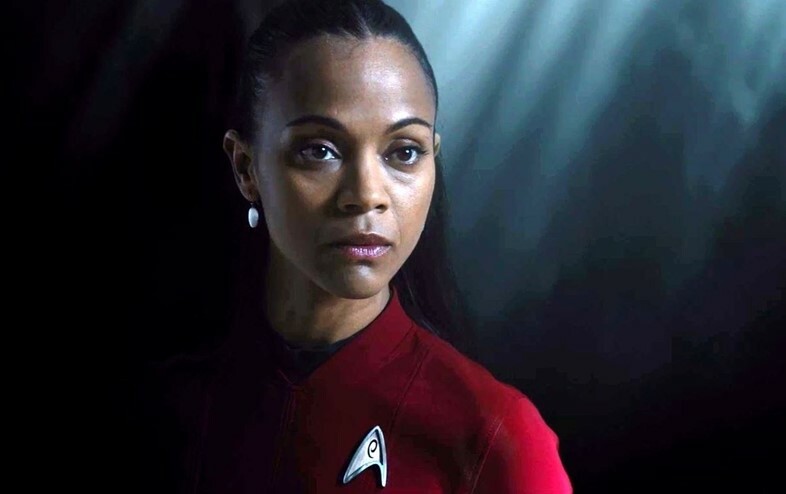 Hollywood has long championed riveting, stereotype-defying, and nuanced roles for actresses set in – or connected to – outer space. It’s hardly surprising, as women on earth continue to strive for full social, economic, and political equality, space-centric narratives can offer partial freedom from some of society’s deeply entrenched gender barriers. Plus, there’s just something about watching women interact with the cosmos onscreen, whether from the window of a spaceship or through the eye of a telescope lens, that reaffirms a sense of real possibility and endless mystery – a welcome relief in today’s unsettling and frequently despairing political climate. To honour this, we’ve chosen five of our favourite films featuring outspoken, adventurous, and brave female characters who, whether leading rebel armies through the galaxy or doing the math required to make space exploration possible, pioneer the idea that women can – and should – aim for the stars. Even after her untimely passing in December at age 60, Carrie Fisher – the beloved actress best known for her recurring turn as Star Wars’s rebel princess – continues to burn brightly in her fans’ minds. As The New York Times described her in its obituary, Fisher was “a damsel who could very much deal with her own distress,” gold bikini, side buns and all. An outspoken and powerful presence onscreen and off, the iconic actress and feminist role model who brought Princess Leia to life also served as a vocal champion of dismantling stigma around mental health and addiction. As Fisher advised during a 2013 talk to anyone fearful of pursuing his or her dreams in the face of mental illness, “Stay afraid, but do it anyway. What’s important is the action. You don’t have to wait to be confident. Just do it and eventually the confidence will follow.” There’s no doubt that through her own bravery, both personally and professionally, Fisher left a lasting mark on this galaxy for decades to come. Hidden Figures, the recently released film based on Margot Lee Shetterly’s book by the same name, shines a light on three long-overlooked heroines who helped to make space exploration a reality. 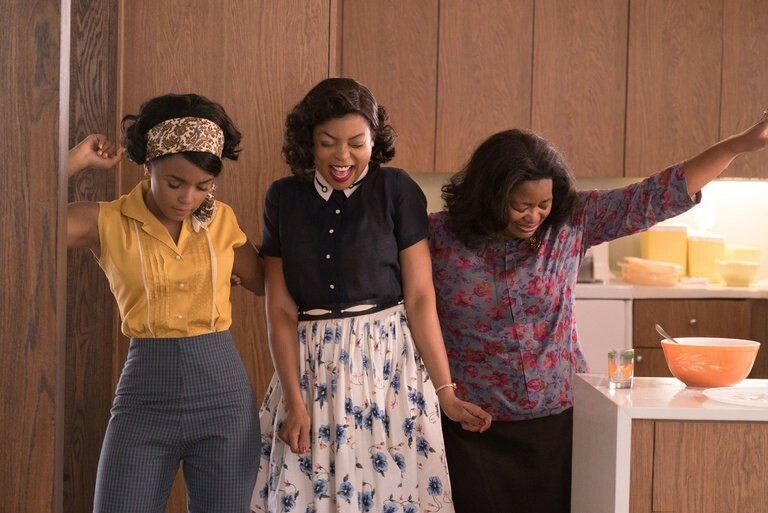 Directed by Theodore Melfi and co-produced by Pharrell Williams, it tells the true story of three African-American mathematicians stationed in NASA in the early 1960s: Dorothy Vaughan, NASA’s first African-American supervisor, played by Oscar-winning actress Octavia Spencer; Katherine Johnson, a brilliant mathematician who calculated the trajectories for Glenn’s Friendship 7 mission, played by Taraji P. Henson; and Mary Jackson, a trailblazing aeronautical engineer, played by singer and actress Janelle Monáe. The film also corrects a significant historical oversight: beyond the group of white men who contributed to John Glenn’s successful blast off into space and orbit of Earth in 1962, these women’s roles as human “computers” proved crucial to the success of the space program. At last, their mathematical and engineering prowess – which they honed despite working in the segregated South, with its rampant racial discrimination – is finally getting the credit it deserves. Particularly at a time when young women’s leadership in STEM-related fields remains disappointingly low, unearthing these women’s remarkable stories, both in print and onscreen, feels more urgent than ever. Based on the novel of the same name by the late astrophysicist Carl Sagan (alongside his Cosmos co-writer Ann Druyan), Contact (1997) finds then-35-year-old actress and director Jodie Foster playing a scientist whose greatest challenge, beyond striving to prove the presence of alien life, lies in combatting the deeply ingrained sexism displayed in her male-dominated workplace. Foster plays Dr. Ellie Arroway, a leading member of the Search for Extraterrestrial Intelligence (SETI) program who’s tasked with decoding what a mystery alien message means for the future of humanity (all in a day’s work, of course). Watching Foster’s Dr. Arroway grapple with a range of both scientific and ethical questions underscores the importance of developing complex leading roles for women; especially in the often explosion-heavy yet emotionally lacking sci-fi genre. Through her demonstration of empathy and a genuine desire to connect with life beyond earth, Foster contributed a smart, thought-provoking performance to the big-budget sci-fi oeuvre. 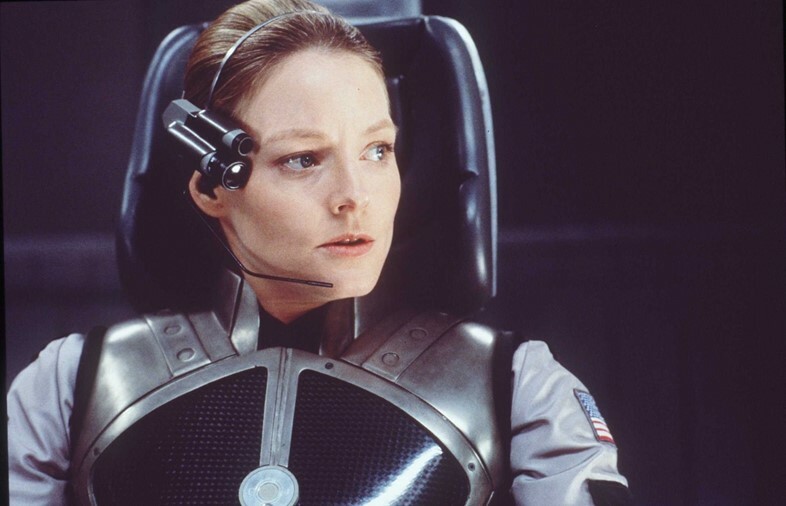 Contact still stands out as a film ahead of its time in its depiction of a strong, scientifically savvy woman. While the sci-fi genre has come a long way since the Ridley Scott-directed, British-American film Alien premiered at London’s Odeon Leicester Square in September 1979, Sigourney Weaver’s knockout portrayal of Ellen Louise Ripley remains revolutionary for its time. The film earned Weaver, who was then just 29 years old, worldwide recognition. Yet her turn in the leading role of Ripley (originally conceived as a male character) proved just how impactful – not to mention financially lucrative – placing a spit-fiery woman at the centre of a horror-film-slash-alien-flick could be. As the film critic Roger Ebert wrote in his review, “Weaver, who is on screen almost all the time, comes through with a very strong, sympathetic performance: she’s the thread that holds everything together”. Indeed, neither a woman with a love interest at the heart of her story nor a helpless victim incapable of standing up for herself, Weaver’s Ripley comes across as equal parts heroine and survivor in the face of a high-danger extraterrestrial out to kill the crew of a spaceship. 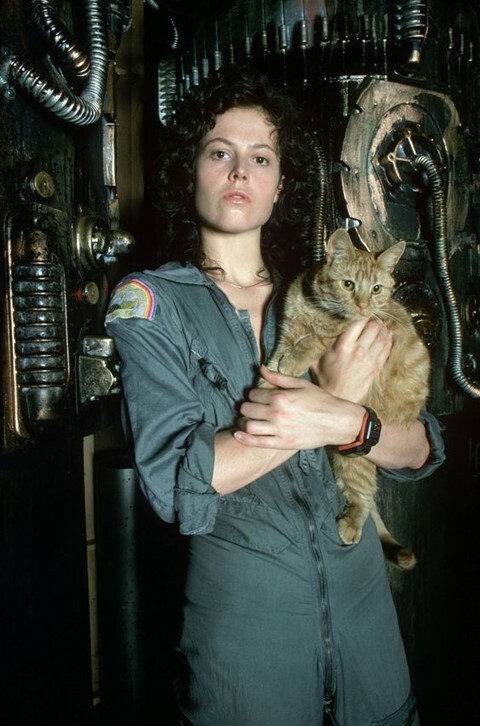 While Weaver’s role in Alien inevitably left room for improvement, given the decidedly male gaze that dictated some of her key onscreen moments, it nevertheless marked a bold new moment for women in film to assume more powerful, unpredictable, front-and-centre roles – in the outer reaches of space and beyond.